Keep cold foods cold and looking fresh in this all stainless steel American Metalcraft CIB10 60 oz. double wall conical bowl! It's ideal for restaurants, buffets, or catered events with a double wall construction that helps to retain temperatures while reducing sweating. 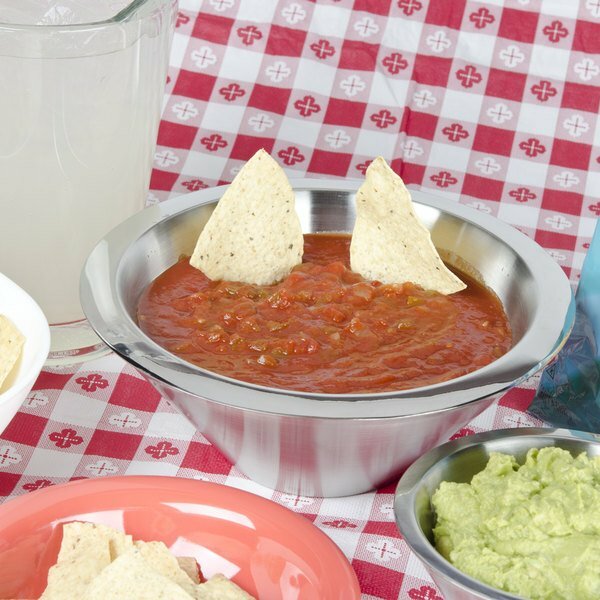 Create unique presentations with the 60 oz. 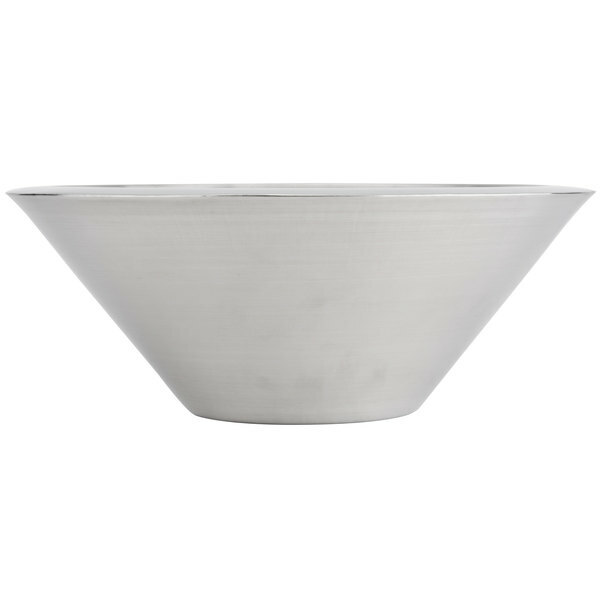 double wall conical insulated bowl that looks great from any angle! 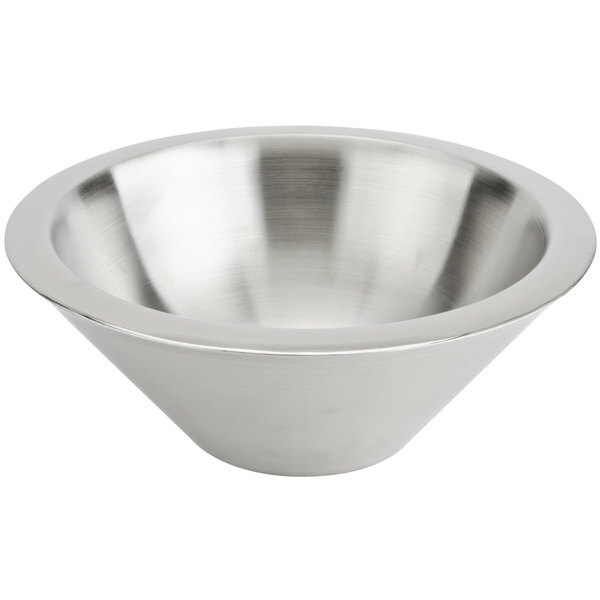 Each bowl is made of 18/8 stainless steel and features an innovative double-wall construction for better insulation.